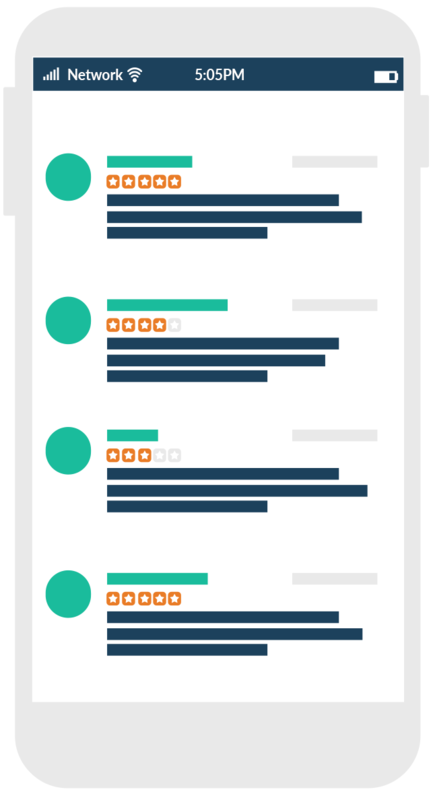 Customer reviews provide businesses with three different forms of value: candid feedback on consumer experiences; social proof that minimizes the sense of risk for potential new customers; and a positive ranking factor that improves local SEO. While each of these benefits can improve a business’ bottom line, let’s take a closer look at how reviews influence search engine results pages. As with citations and backlinks, customer reviews send signals to search engines that help them decide how a website should rank. Comments on official review sites are given more weight than those on less influential blogs or social media profiles. This means reviews are most powerful if left on authoritative sites such as Yelp, Amazon or Google. As you might expect, reviews that include written comments rather than simply a numerical score are considered more valuable by search engines. As with a number of local search factors, quality is more important than quantity when it comes to customer ratings and reviews. It’s better to receive a small number of extremely positive reviews than a large number of mediocre customer comments. Of course, the best case scenario is a wide range of glowing reviews across high-authority sites. While this is easier said than done, it can be achieved by actively encouraging customers to write positive reviews. Be Timely. Target customers who have recently made purchases – ideally within the last three days – so the experience is still fresh on their minds. Be Social. 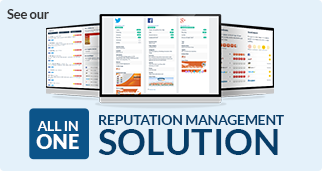 Leverage social media by sending out review requests to fans and followers. Facebook has a built-in review system that allows customers to review businesses directly on their platform. Make It Accessible. Include links to a review page on the company’s website, in email signatures and on sales receipts so that all new customers know where to go if they want to comment on their experience. Make It Easy. People are more likely to write a review if they have clear instructions on where and how to post to it. As far as helping customers decide what to write, remind them of a recent purchase and suggest they leave a review if they’re enjoying the product. Send Reminders. Satisfied consumers are generally happy to leave reviews, but it’s not one of their top priorities. A friendly email reminder can go a long way in boosting the number of reviews a business receives. Set The Tone. The first review often influences the length of subsequent reviews so it can be worthwhile to ask a trusted patron to leave the initial review. 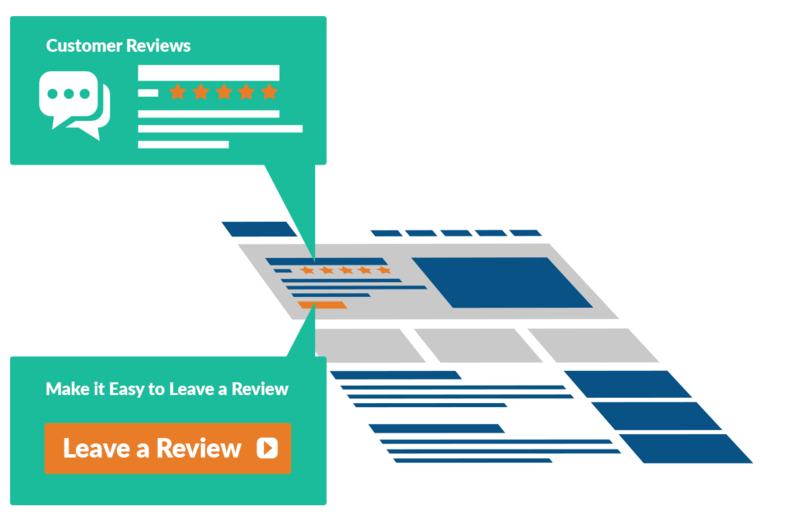 Some review sites frown upon businesses soliciting reviews, check out the site’s guidelines before doing so. Certain review sites are more established than others in specific industries, so it’s worth doing a bit of research to find out where the business’ main competitors are collecting the most reviews. There are often industry-specific organizations or directories that feature reviews of local businesses on their sites. Identify which review platforms make the most sense for the business and tailor the review acquisition strategy to meet the guidelines of those sites. To get an idea of where to start, simply Google competitor reviews or industry reviews. For instance, searching for “plumber reviews” returns results that showcase the most popular review sites for plumbers. To narrow down the list to a targeted location, add the city name to the search query. Next, create company profiles on the most common review sites so customers can begin to leave reviews. When a business receives an unfavorable customer review, the impact is the same whether the complaint is valid or not. 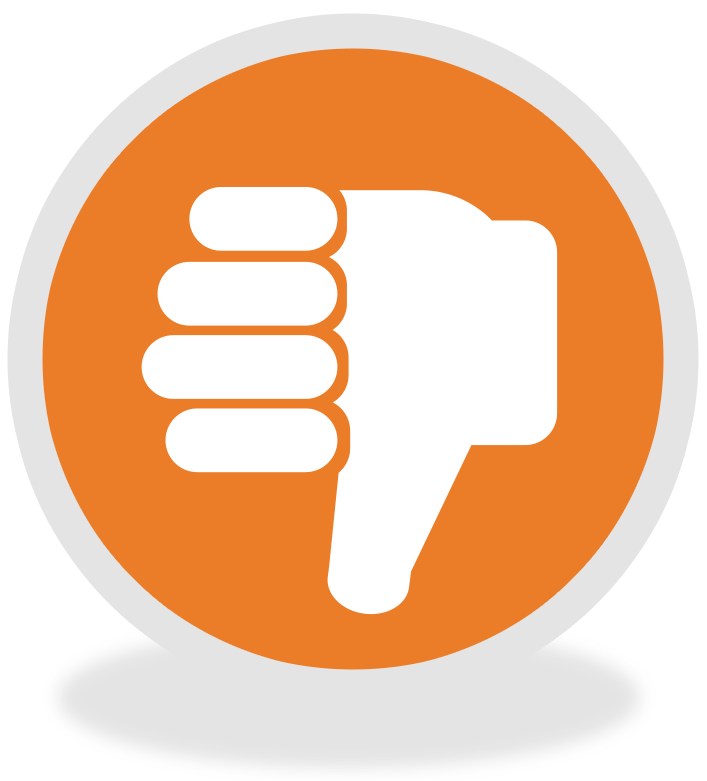 One bad review can drag down a business’ rating; multiple negative reviews can tarnish the brand reputation and deter consumers from making purchases. Rather than ignoring negative reviews and hoping they won’t do too much damage, it’s best to respond promptly and professionally. Respond quickly so the reviewer doesn’t feel ignored. Apologize for the negative experience to defuse the situation. Offer to correct the mistake or reimburse the purchase. Maintain a cool and collected tone. End on a high note, either by emphasizing the business’ desire to remedy the situation or by highlighting anything positive mentioned in the review. In more sensitive or complex situations, try to redirect the exchange from a public forum to a private conversation. Respond to the issue on the review site and politely request that the reviewer contact the business via private message or a customer service phone number. Once the matter is fully resolved, ask if the customer might consider updating the original review to reflect the new positive experience. 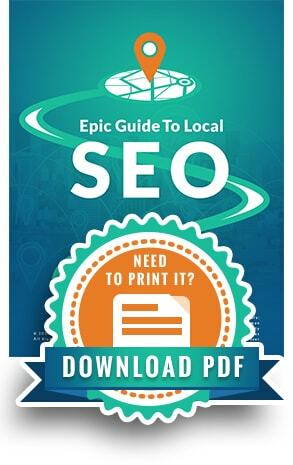 Do you know the importance of reviews in local #SEO? Learn now!